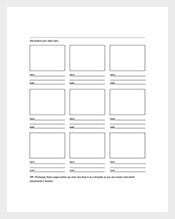 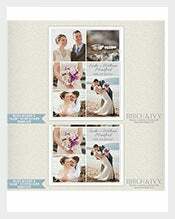 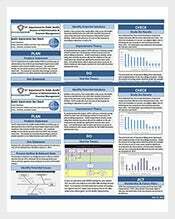 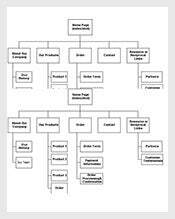 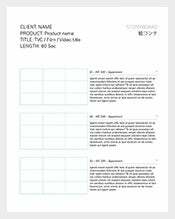 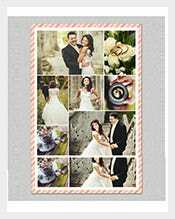 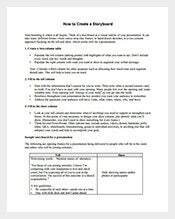 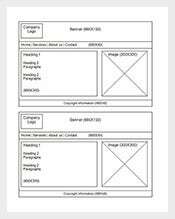 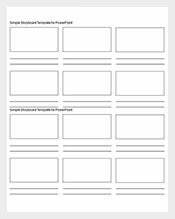 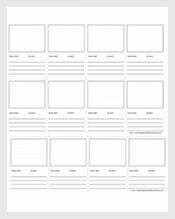 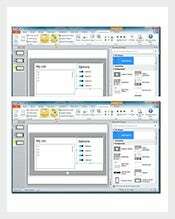 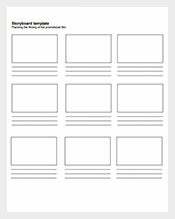 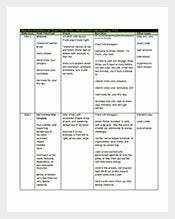 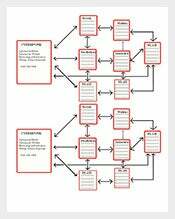 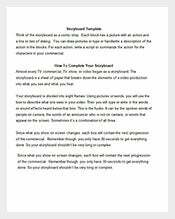 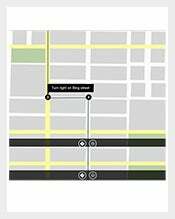 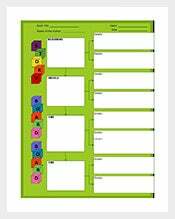 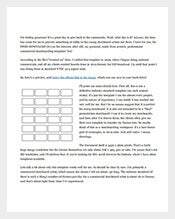 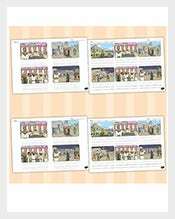 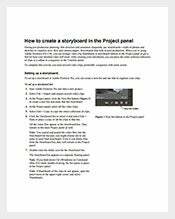 StoryBoard Template – 101+ Free Word, Excel, PDF, PPT Format Download! 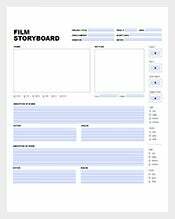 Are you an addicted animator, a filmmaker or an experience developer? 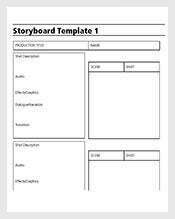 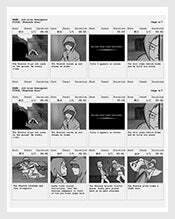 People like you do have one thing in common; they use storyboard template to give their project a great look, feel, and of course, a proper flow. 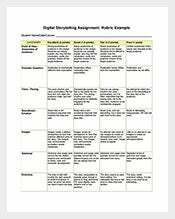 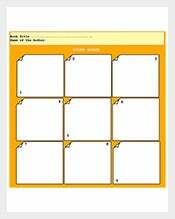 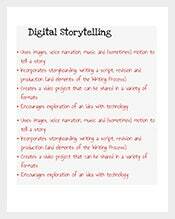 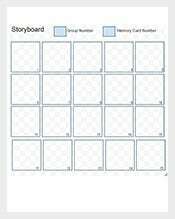 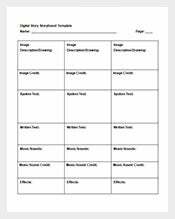 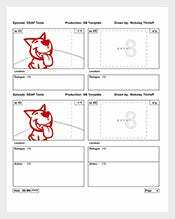 This is because the digital storyboard templates not only help refine their ideas but also make their work easier. 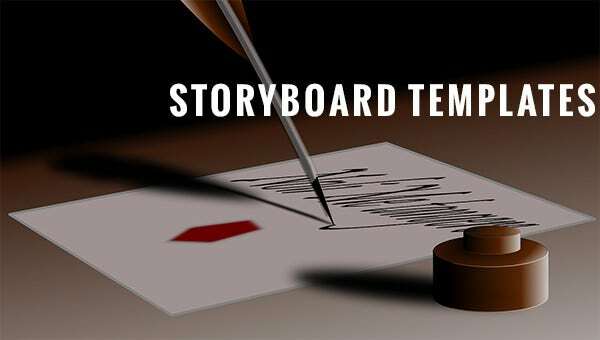 Find the best Free Word template for your next storyboarding project. 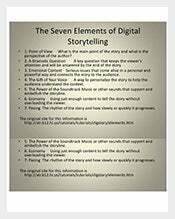 Do not just tell you r story or make your points on plain papers this time. 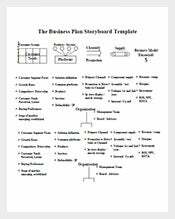 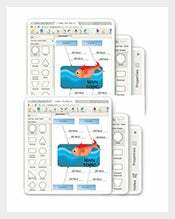 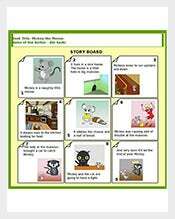 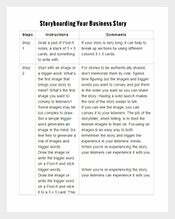 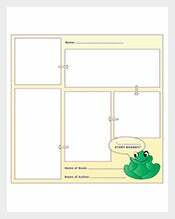 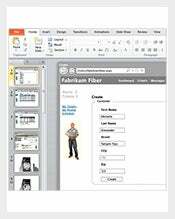 Get a PDF, Excel or a PPT format download today and enjoy story boarding.